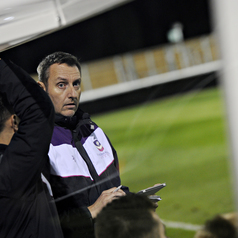 Professor of coaching and pedagogy and Director of Sport Integration at Loughborough University, UK. Doing coaching for over 25 years and writing and researching about coaches and coaching for nearly twenty years. Coached in professional sport in the UK and collegiate sport in the US.